Unique Locksmiths does not store credit card details nor do we share customer details with any 3rd parties. Services will begin within 3 working days from the day of the sale unless otherwise stated by the customer or by ourselves. Services will be delivered on a rolling monthly basis. Unless otherwise stated service delivery is within one calendar month for monthly payments & three calendar months for quarterly payments, whenever payments for services have been cleared through banking/financial institutions. 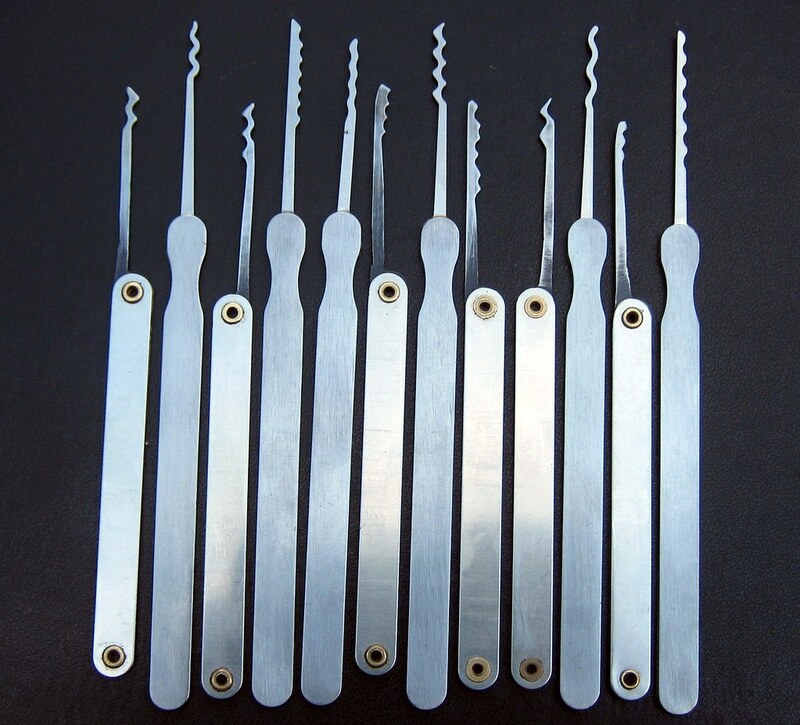 Services will be delivered by Unique Locksmiths unless outsourced to a third party, which will be agreed upon with the client/customer prior to service delivery. Unique Locksmiths and/or its processor is processing the data unlawfully, in compliance with GDPR regulations. The data subject was a child at the time of collection, in compliance with GDPR regulations. Unique Locksmiths will not make any client, suppliers or contact details public without prior consent. Such as for testimonials and promotions. Some personal data sets are impossible (or infeasible) to edit to remove individual records, e.g. a server backup or a piece of microfiche. Whilst these uneditable data sets are in-scope of the erasure Right, themselves they would be out-of-scope for erasure editing procedures due to their immutable nature. As so therefore not subject to the right to erasure. On request via phone or email all client, supplier or contact data will be destroyed within 48 working hours. 3.1 Copyright (c) 2010 Unique Locksmiths. 21.1 This website is owned and operated by Unique Services.